 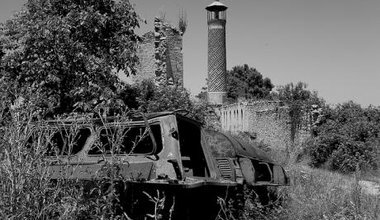 Research suggests that engaging local women in conflict resolution efforts increases the likelihood of violence ending within a year – a theory worth testing in Nagorno-Karabakh. 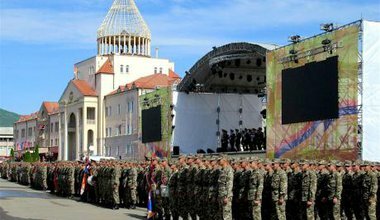 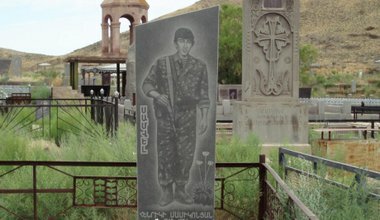 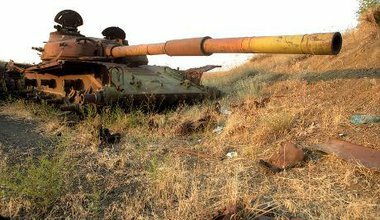 In recent months, the ‘frozen’ Karabakh conflict has been more fire than ice. 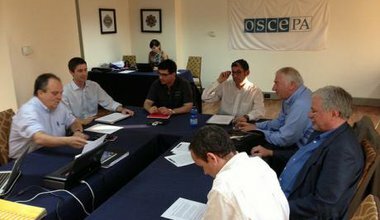 With outside powers stoking the flames, what are the chances of finally securing peace? 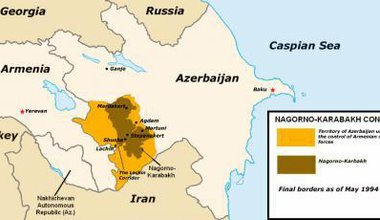 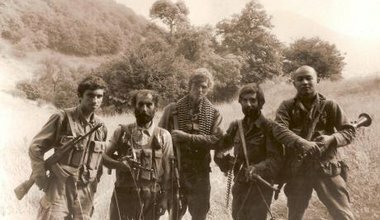 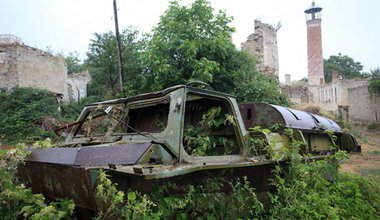 How the US botched the Nagorno-Karabakh peace process.